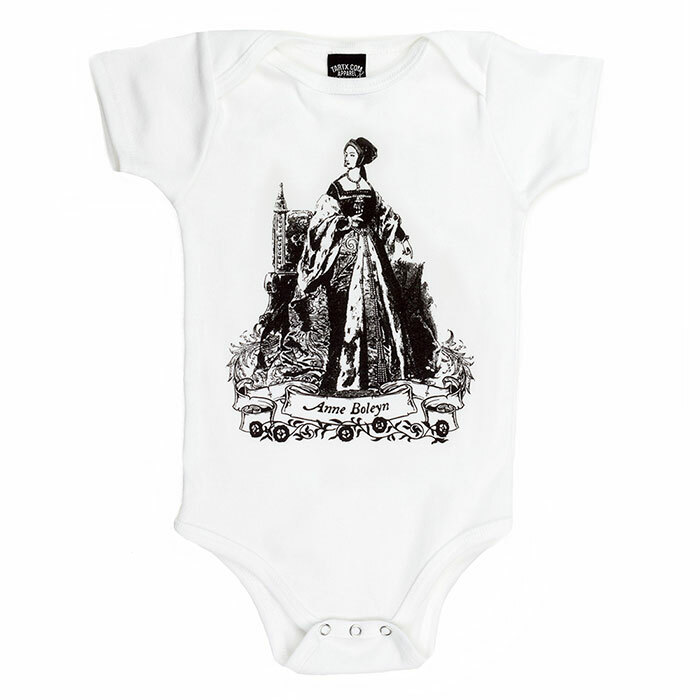 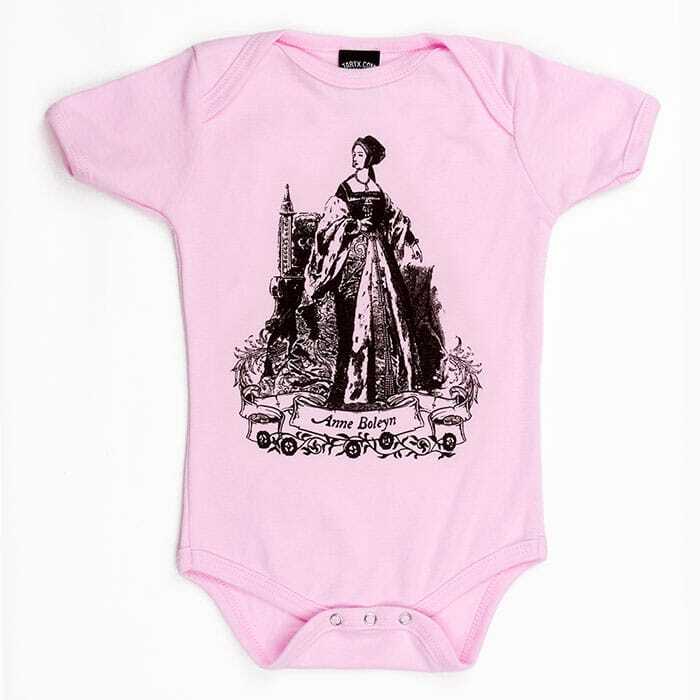 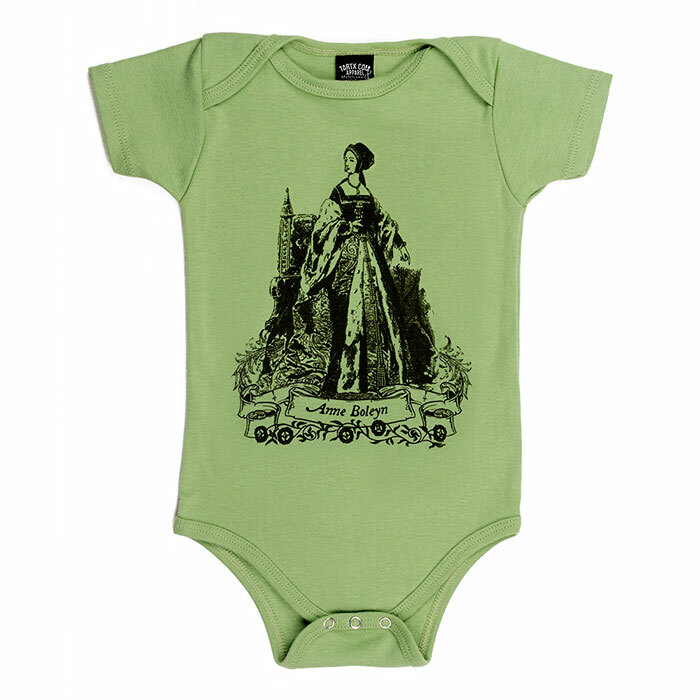 This organic cotton one piece in a variety of colors features a design by Tiffini Elektra X based on a vintage engraving of Anne Boleyn. 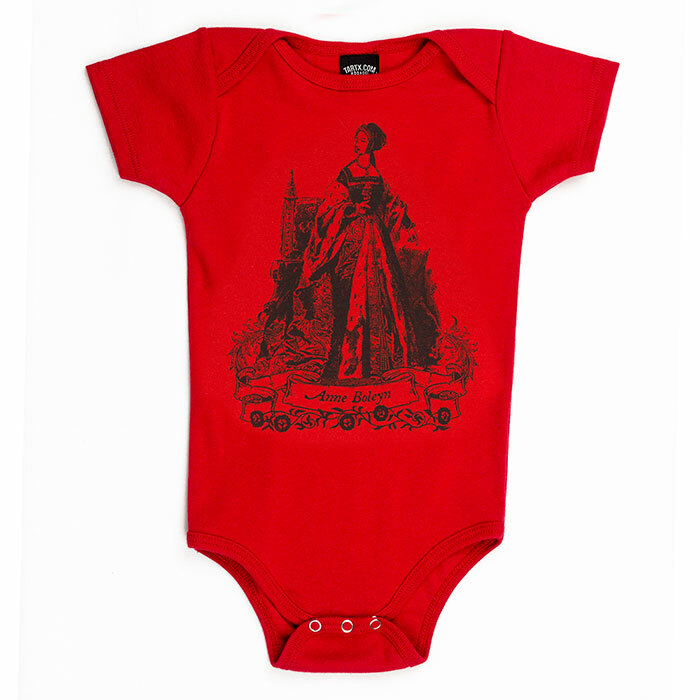 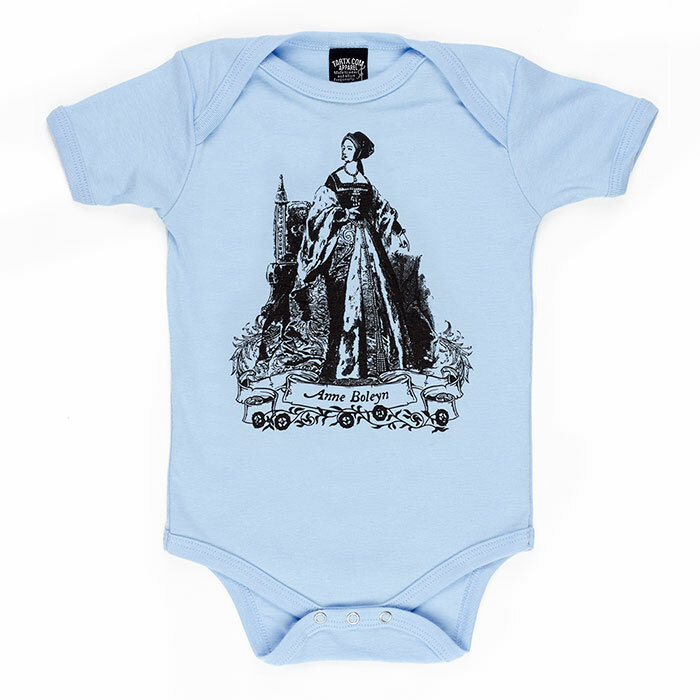 A great gift for the history loving parent or parents in your life. 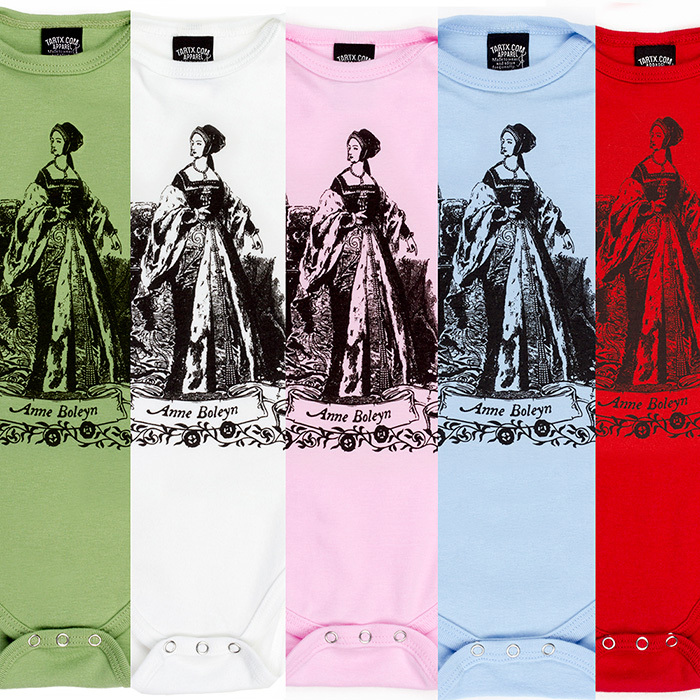 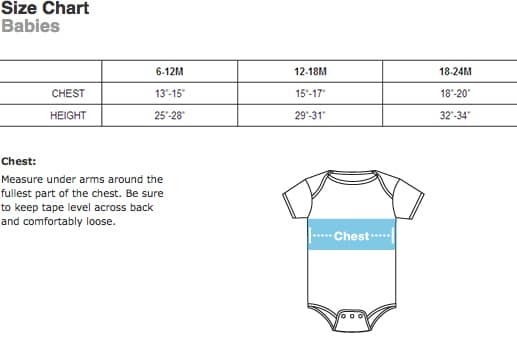 Colors: White, Light Blue, Avocado, Cherry Red, Light Rose pink.